FinagleCon is a partnership with Scala by the Bay 2015, and Scala by the Bay attendees will receive a discount code providing free registration for FinagleCon. Thanks to our sponsors for helping to make FinagleCon happen! View the #FinagleCon schedule and directory. FinagleCon is intended for professional networking and collaboration within the Finagle community. Attendees are expected to behave according to professional standards and in accordance with their employer's policies on appropriate workplace behavior. Our conference is dedicated to providing a harassment-free conference experience for everyone, regardless of gender, gender identity and expression, age, sexual orientation, disability, physical appearance, body size, race, ethnicity, or religion (or lack thereof). We do not tolerate harassment of conference participants in any form. Sexual language and imagery is not appropriate for any conference venue, including talks, workshops, parties, Twitter and other online media. Conference participants violating these rules may be sanctioned or expelled from the conference without a refund at the discretion of the conference organizers. Participants asked to stop any harassing behavior are expected to comply immediately. Please bring any concerns to to the immediate attention of the FinagleCon event staff. 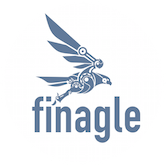 Want to learn more about Finagle? 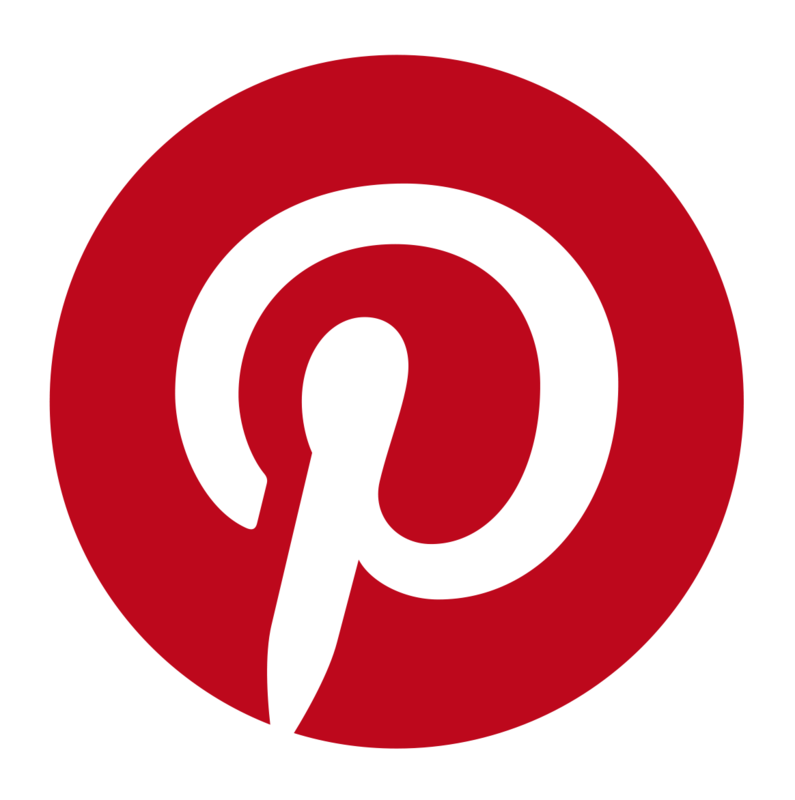 Visit the Finagle blog, check out the project source, follow @finagle on Twitter, or join the Finaglers mailing list!